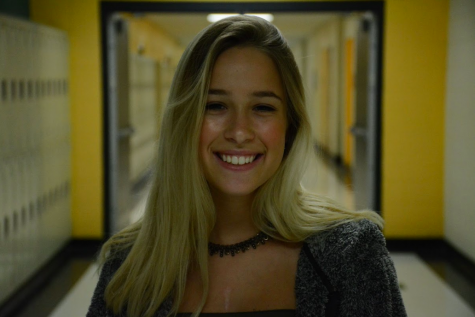 Junior Alexis Perry is a second year staffer and is the assistant website editor. She likes making music and eating sweet peppers. She enjoys writing either songs for her Soundlcloud or stories for the tribaltribune.org.